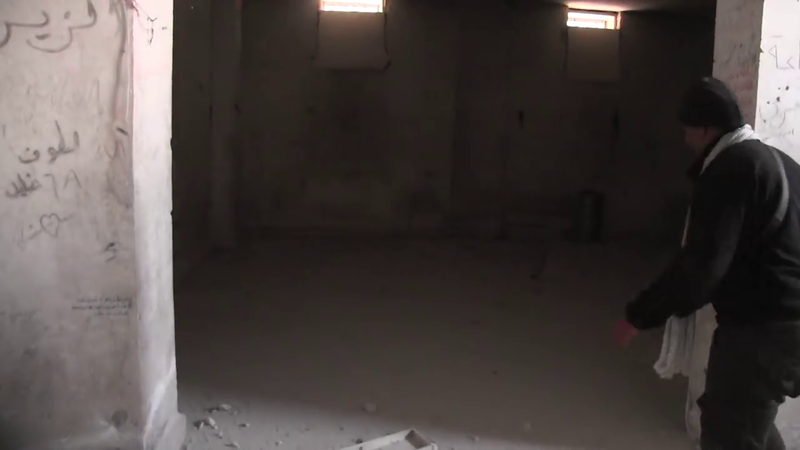 Screenshot from Khudr's video inside a prison that was run by ISIS. Source: YouTube. In late February, Turkish-backed Syrian rebels took the city of Al Bab, approximately 40 kilometers (25 miles) northeast of Aleppo. The city had been under ISIS control since November 2013, and its capture on February 24 was part of Turkey's “Euphrates Shield” operation, with the backing of both the US-led coalition and Russian airstrikes. Al Bab provides insight into the complexity of military operations in Syria today. Indeed, the city was besieged by both Assad regime-allied forces from the south and Turkish-backed rebels from the north, each trying to recapture it from ISIS, with clashes between the two happening concurrently. Each time they [ISIS] found a family in a basement, they'd chase them out so they could take their place. They wouldn't allow anyone to go out into the street, and at the same time you couldn't take cover in a basement. So you just had to endure the bombardment. Global Voices reached out to two activists who had been jailed by ISIS in Al Bab at one point. 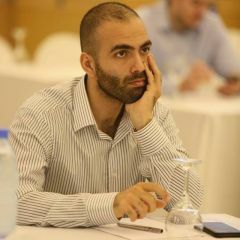 The first is Issa Ali El Khudr, a 23-year-old citizen journalist born in Aleppo. 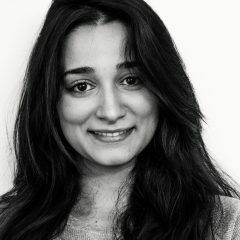 The second is Karam Al-Masri, a 23-year-old photographer and video journalist from Aleppo. 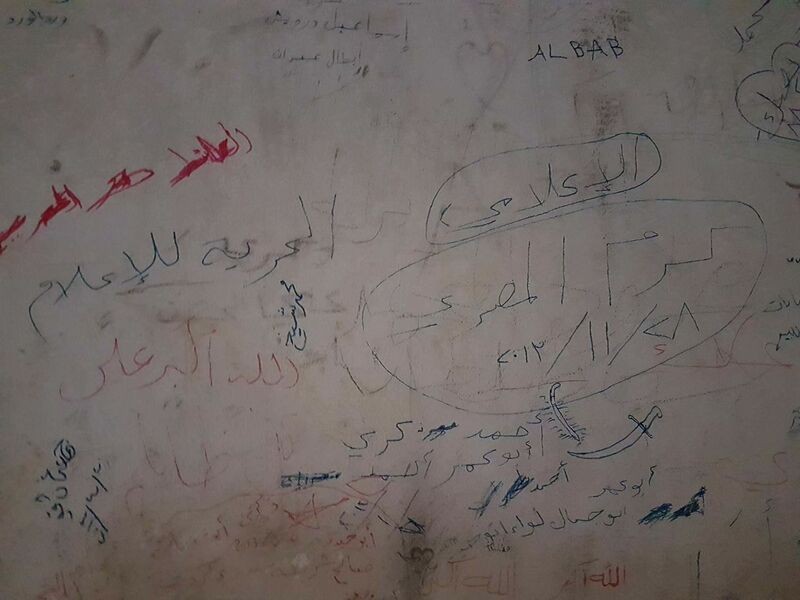 Photo shared by Abdo Khuder, a former member of the Local Council of Aleppo City‎, showing a message written by a former inmate of the prison. 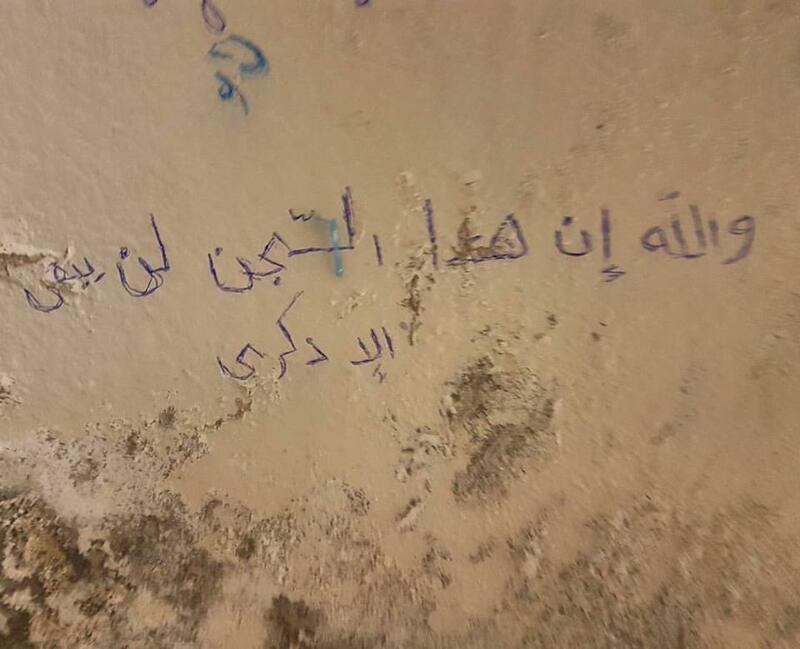 It reads: “I swear that from this prison nothing remains but a memory.” Source: Facebook. Khudr released a video widely shared in Syrian circles showing him going through the ISIS-run prison where he spent six months of his life. On June 3, 2014, Khudr, then 20 years old and armed with nothing but a camera, was arrested in the northern part of Aleppo's countryside and was sent to the “Islamic Court's Prison” in Al Bab, the name given to a former Assad regime court house turned into a prison by ISIS. Greetings. First of all, we won’t hide our faces or use fake identities or ask people to die for us. I am not afraid of Bashar Al-Assad. I belong to the Syrian revolution. I am not afraid of [ISIS leader] Al Baghdadi or his half-men. Luckily, his sentence was reduced to three months in December. But Khudr didn't wait; he escaped after 15 days. Today I am going to do a tour, to show people who were impressed by the Islamic State, by its slogans, by that they claimed that they ruled under the law of God and that everyone was fighting because they ruled under the law of God. We will see what rule was applied in this building. At several points in the video, we see Khudr going from room to room to tell us who stayed there. Sequence of screenshots from about minute four showing Khudr entering a room formerly occupied by an ISIS militant called Abu Hassan. Khudr was tortured in this room, he says. Source: YouTube. When they first brought me, they brought me to this room. They used to have me sit over there in that corner. Here we see that every prisoner had a number. Issa Ali El Khodor had the number 292. My number went down to 200. In this cell, we were 115. Come. 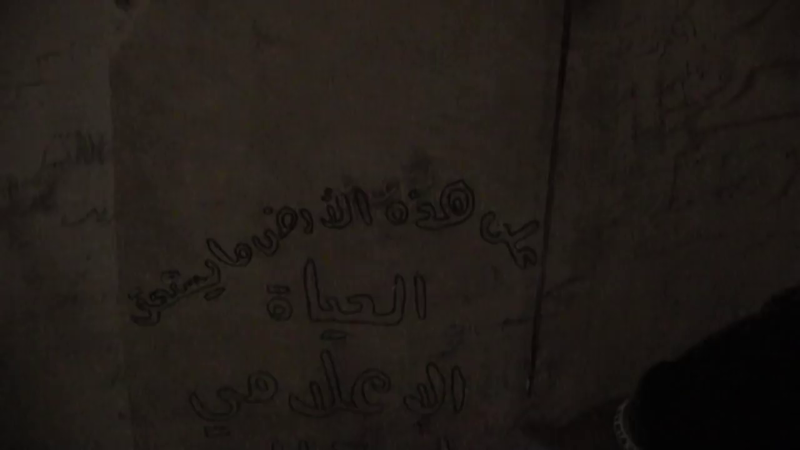 Screenshot from the video showing the Darwish quote followed by ‘Khalifa Khudr’ and the date. Source: YouTube. Screenshot from the video showing the room. Source: YouTube. 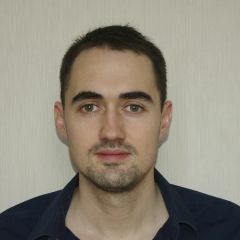 Journalist Karam Al-Masri, 28/11/2013… ‘Freedom of the press'… [ISIS member] Abu Salman Hajji Moscow is a Russian who was arrested… He was sentenced with a warrant that came out from Al Raqqa [ISIS’ self-proclaimed capital]. 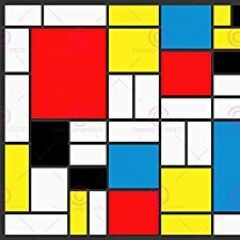 Khaled Al Shawki’s fate is not known. Hussein Abu Yaacoub got out. Walid el Sheikh’s fate is unknown. Abu Rassoul got out and yesterday he went into prison. Adnan Al Selou was executed unfortunately. Ibrahim Ibrahim we don’t know where he is. Rabi Al Hajj Ali I was talking to yesterday. They then reach the cell where Khudr says he spent the month of June 2014 with two other men. Khudr sits in the cell where he spent the month of June 2014 with two other men. Source: YouTube. In this cell, I remained the whole month of June. Me, Bassel El Homsi who got killed and Youssef who left. We slept together in this solitary room. And they used to bring someone with us and all four of us would sleep here. We used to crouch here to fit each other and we would sleep squeezed. I am going to pray here. A gratitude prayer, not an obligatory one. 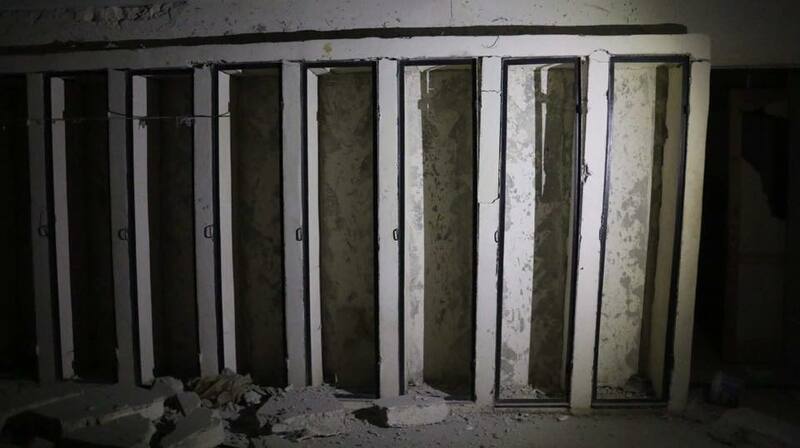 Cells where ISIS kept some of their prisoners. The prison used to be run by the Assad regime. Photo taken by Khudr. Source: Facebook. And in this room there is a toilet. We were 66 in here. I was here for a month. And we used to sleep like this. One would lie on one side and one on the other and the legs would cross each other. Karam Al-Masri's name, on the right (the large circle) with the date he wrote it on: November 28, 2013. Taken by Abdo Khuder. Source: Facebook. 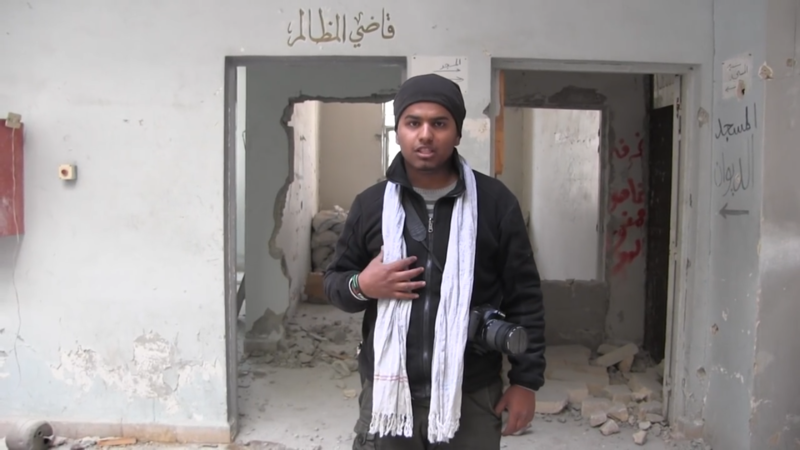 On my way to document the massacre, ISIS stopped me. They took me out of the car and searched me. They asked me what I was doing and I told them I was a photographer. When I told them, they put a bag over my head and took me to a near by pediatric hospital that they had turned into a base. At the time, Al-Masri had just started working for the news agency AFP as a stringer. ISIS therefore found him “guilty” of working for a Western outlet, which made him in their eyes a “kaffir” or unbeliever, which is theoretically punishable by death. My cell was about two meters of height and a meter in width. I did not see the light for 45 days. As a result of spending so much time in complete darkness, I developed problems with my eyes and had to start wearing glasses. They killed a lot of prisoners when they decided to retreat, as though they had no use for them anymore. I was lucky enough to be spared. It was extremely painful. It felt like I was in a prison operated by the regime. 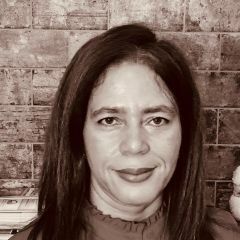 I was arrested by the regime before 2011. There was no difference between them. It was the same level of torture, same principle. Al-Masri said he did not stay at the second location for more than seven or eight days as, this time, the regime was making advances against ISIS and the group had to relocate to a third location. He stayed at that third location for a further 45 days before ending up in Al Bab, where he served the rest of his sentence until his release. I still remember every detail. The 165 days in ISIS detention are etched into my memory. In the first 45 days, they only fed us every 3 days. The food was a half portion of Arabic flatbread, or 3 olives or an egg. I didn't see a single shabbih (pro-regime militant) – all those held with us were rebels, activists and journalists. Still, Al-Masri was luckier than many. He was kept alive because ISIS wished to exchange him for prisoners captured by the FSA. In the end, despite the fact that an exchange never happened, he was still granted “amnesty,” and he was released along with his photographer friend. Upon his release, Al-Masri found out that his family had been killed. At the beginning of 2014, he said, the Assad regime had dropped a barrel bomb over their building, killing all those inside, including both his parents.